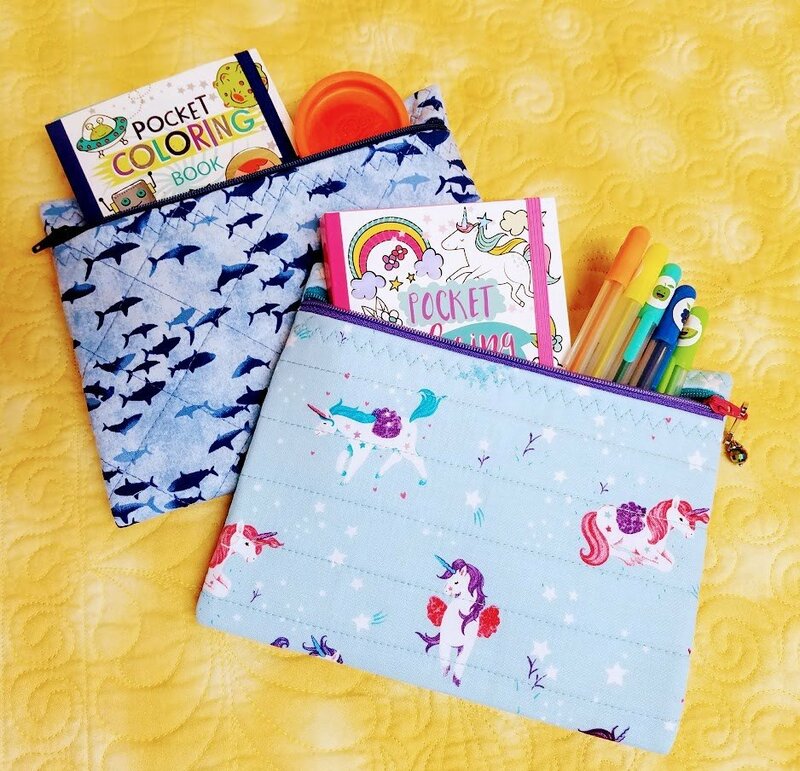 This quick zip bag includes simple machine quilting and an easy zipper instillation. Requirements: Please bring sewing machine, thread, scissors, pins and seam ripper. We will have a kit available for you. If you wish to choose your own fabric, please come several days in advance to pick out your fabric.